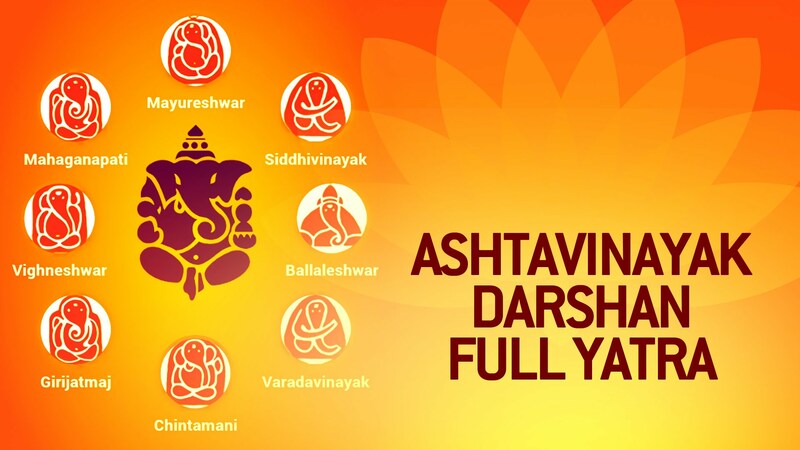 In Ashtavinayak darshan there are total eight historical temples of God Shri Ganesha, these all temples are located around Pune city. The locations of all temples has their different whether conditions as well as different history. It takes at least 2 days and 1 night to complete this tour. God Shri Ganesha is very famous in hindu religion and the first honor God. Before to start anything in hindu religion first honor is given to Shri Ganesha and considered to the auspicious work symbol. The distance for ashtavinayak trip comes around 850 kms, and it takes almost 2 days and 1 night. Because 4 Ganpati temples comes around Pune city but next 4 is so far from pune.